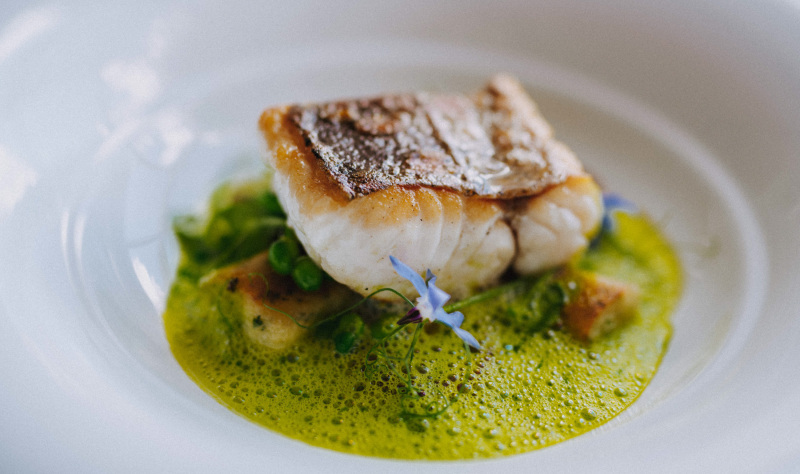 The seas around England produce some of the finest seafood in the world, and our chefs are brimming with passion, transforming their local produce into fantastic dishes. We’ve brought together the best restaurants and coastal experiences to make it easy for you to enjoy some of world’s top fish and shellfish. What will you try first? 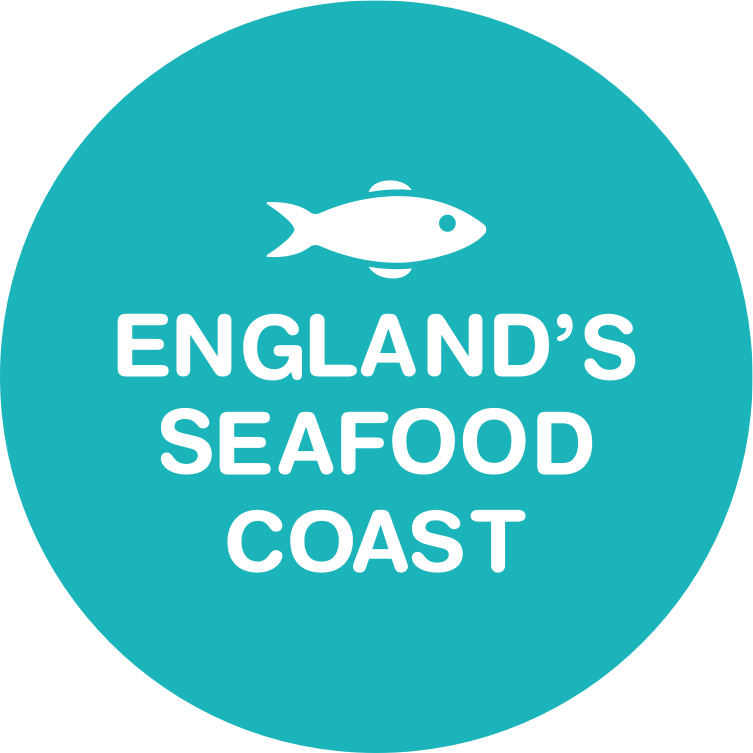 Seafood is landed by fishermen all around England’s coastline. From Brixham (the Devon fishing town that lands the largest catch in the country) to the fish huts on Aldeburgh beach in Suffolk that sell fish straight from the boats, there are plenty of ways to experience the freshest seafood close to where it was landed. Many areas have their own speciality. 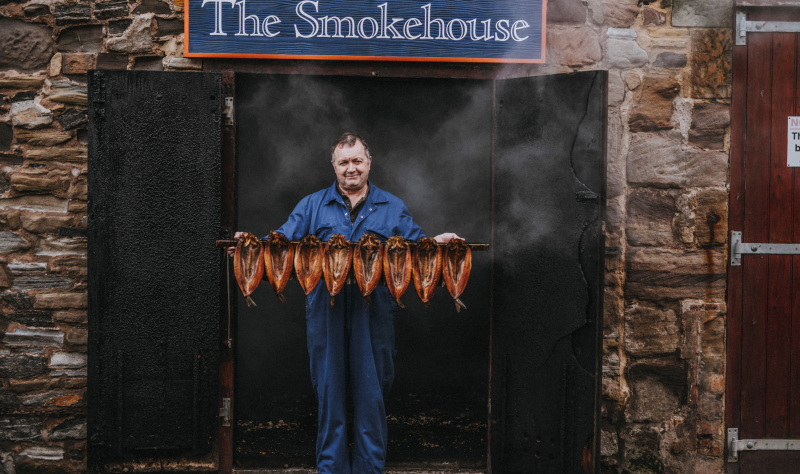 In Yorkshire and Northumberland herring are transformed into kippers. This popular English breakfast delicacy are smoked in smokeries that have changed little in hundreds of years. Cromer Crab from Norfolk is in demand around the world, famous for its delicate flavour. Oysters have been grown off Mersea Island in Essex since Roman times. The Dorset Seafood Festival is one of the biggest in Europe. In Devon and Cornwall it’s all about variety – more than 40 different species are auctioned at Plymouth and Brixham Fish Markets alone, while Teignmouth is the only place in the country where you can try sand eels, brought ashore by one lone fisherman in his boat. Restaurants pick the best seasonal ingredients and use skill and passion to create world-class food. 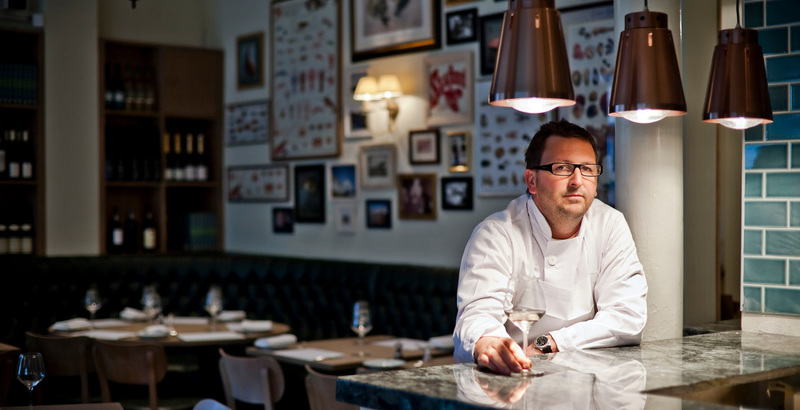 There’s so much more to English seafood than fish and chips – you will be spoilt for choice! But it’s not just about eating seafood. England’s coastline is rich in a fishing and maritime heritage that goes back centuries. 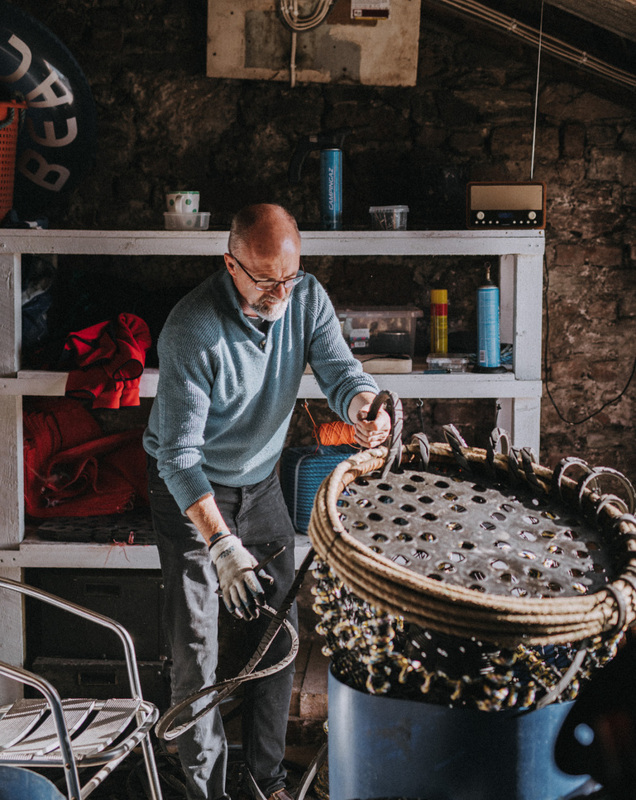 Why not go sailing on a heritage sailing trawler, see lobster pots being made by hand using a method that has changed very little over the years. Perhaps you’ll be inspired by Grace Darling, the tiny woman who single-handedly rescued the crew of a shipwreck by rowing out time and again to pull men one by one from the sea. She was the forerunner of the Royal National Lifeboat Institution, which keeps the fishing fleet safe at sea and is crewed by volunteers who are often fishermen. England’s Seafood Coast is as varied as the catch. Stroll through traditional fishing villages or take a tour of a modern fishing port. Walk along rugged clifftops that used to be lookout points for pilchard shoals arriving; a good catch was the difference between life and death for village folk long ago. Enjoy a fishing boat trip or visit a local fish market. Sample our seafood in a range of restuarants and eateries to suit all budgets or get advice from an expert fishmonger and take your choice of fish home to cook. There’s so much to explore – what will you discover during your seafood adventure?  Choose a region, click on the map to discover Seafood Coast listings for each region or click plan your trip to see all Seafood Coast listings.